13631 N. Bittersweet Way, Fountain Hills AZ 85268-3618. Friends and Family can post memories and share pictures of Gary throughout his life, and Gary’s family would love to have everyone contribute. Facebook page reads: This page is in memorial and honor of Gary Coppess who passed away on July 27, 2012. We will post the date and time of Memorial Service when it is determined. Please check back later. Feel free to post thoughts, photos or treasured memories of Gary. 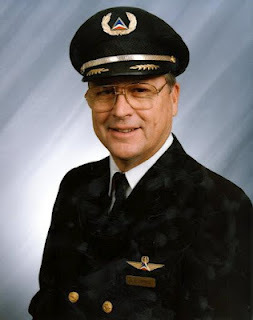 Gary Lee Coppess crossed to eternal life on July 27, 2012. Gary was a loving husband, father, grandfather, uncle, brother-in-law and treasured friend. When dates and times of services are established, we will post it here. In the meantime, we welcome the posting of special thoughts and photographs from family and friends of Gary. Please let others know by linking them to this page. Arrangements are pending and will be posted when details become known. Sad news has reached us that our PHX friend Gary Coppess passed away Friday morning due to heart related issues. Gary was born/raised in Washington state. 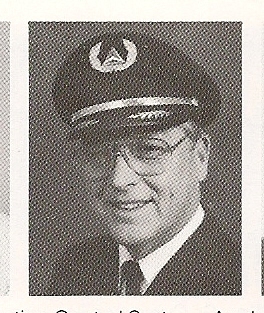 He hired on with Western 01-17-1966 and was based SLC. Gary is survived by his wife Michelle Jean ‘Jeanie’ and his children Dawn, Robert, Jeffrey, Brandie, and Robin. Personal condolences may be sent to the family at 13631 N. Bittersweet Way, Fountain Hills AZ 85268-3618. I have not seen his obituary yet and arrangements are pending, but we will be sure to pass along that information when it becomes known. 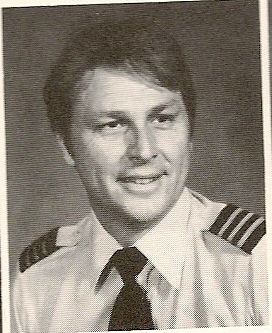 Gary was one of those good guys, a well respected pilot and a good friend to many.